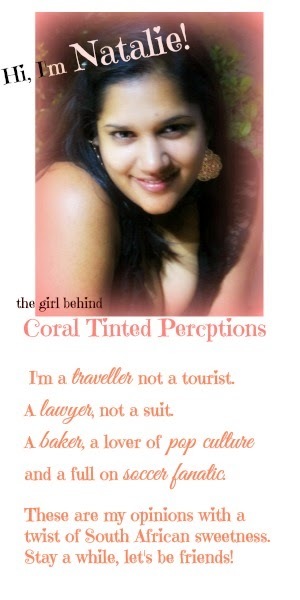 Coral Tinted Perceptions: The Songs That Made My 2014! The Songs That Made My 2014! I've said this a million times (ok, about 100 times) before - music is a very big part of my life and this year has been no different so when I saw that Helene was hosting a link up about the Best Songs of 2014 so of course I wanted to join the party! Stay With Me - I don't want to lie to you, I have no idea when this song came out I just knew I loved it and Sam Smith and Adele could possibly make the most heartwrenching love album known to mankind. I would have to say that Stay With Me is the song that will always remind me of this year because it's the one that has been most consistent over this year. Thinking Out Loud - Who are you if you have not included this song on your list? This is ridiculously beautiful and hands down my lyrics of the year! Again, I haven't been a huge fan of Ed Sheeran's before but Oh My Word thing song opened my eyes to his amazingness. Well, me—I fall in love with you every single day"
"'Cause honey your soul could never grow old, it's evergreen"
I Lived - I've told you before that One Republic follow me on Twitter (why don't you???) but I actually only had a few of their songs on my phone but literally the first time I heard this song I knew I was going to love it and my instincts were right. I think it's probably because the lyrics are on point once again but also because I've been trying to live my life this way this year. 3. Wiggle - Damn you Jason Derulio I hate this song it's offensive and freaking annoying. Soooooo, spill it - what's your best of the best of 2014???? haha I love some of these and just knew T swifty would make all the lists! I actually hated her music at one point. Shes making us all converts! When I heard Wiggle I seriously thought it was a joke at first! Love your top picks! honestly if I never heard Wiggle or All About That Bass ever again it would be too soon! I'm with you on a lot of this! especially the worst songs! come get it bae was sucha jam!! thanks so much for linking up! Let's Make December White Hot Passion!